Intel Core i3 was announced on 18 June 2009 for the naming of future Intel Core processor family. 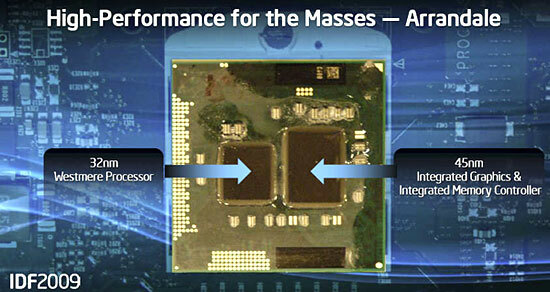 With a vision of fewer bands, there would be greater impact on 3 processor grouping – Core i7 , Core i5 and Core i3. The lowest-power variant of code-named Arrandale will fall under Core i3. 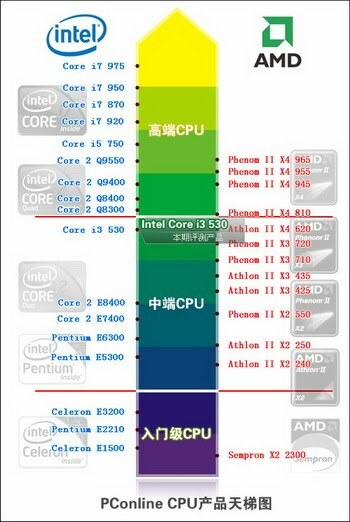 Core i3 was supposed to be released in Q1 2010, but was moved to Q4 2009. 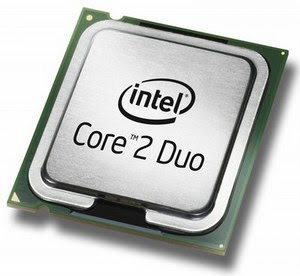 With the Wolfdale core Intel pours more power into a Core 2 Duo package. The 45nm process allowed Intel to reduce the power needed to 65W. Lower power means lower CPU heat, which translates to lower system heat and longer system life. 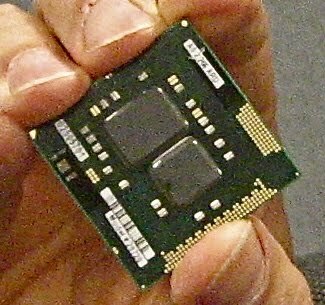 They also packed more features into the chip. 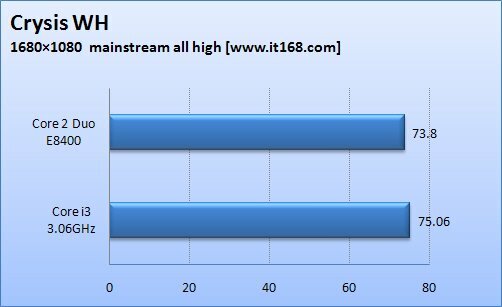 L2 cache has been bumped to 6MB and the Front Side Bus has been pushed to 1333MHz. You can now use both DDR2 and the hot new DDR3 memory for extreme performance. They also boosted memory access and execution speed with the Wide Dynamic Execution and Smart Memory Access. These combine to let the processor compute more instructions with more data per clock cycle. You'd better watch out; your enemies will be shooting back faster now. The Advanced Digital Media Boost feature has been enhanced with the addition of the SSE4 instruction set and Intel HD Boost. This will give your entertainment experience a boost with better audio and video processing. It will also help with speech recognition, engineering and scientific applications. Perhaps most important of all will be the boost to security with increased encryption power and speed.